The buyer’s bank received a transaction that was below the merchant floor limit and the bank account number was listed on Visa’s exclusion file, may be because the merchant either did not verify the exclusion file or collected a privative response. The most common cause is when goods and services process a transaction below its floor limit without making sure that the exclusion file had been verified. The exclusion file is a list of counterfeit, fraudulent, lost, stolen, or their third-person processors, or otherwise invalid bank account numbers kept by particular good and services. The exclusion file should be verified as part of the approval process, especially for transactions that are below merchant’s floor limit. The no verification/exclusion file should automatically be verified when a card is swiped in ATM or other machine. If the merchant is notified of the chargeback and he did check the exclusion file, inform the acquirer of the date that the exclusion file was verified. The merchant does not have to send a copy of the acknowledgment, as the acquirer should be able to verify its transaction log. 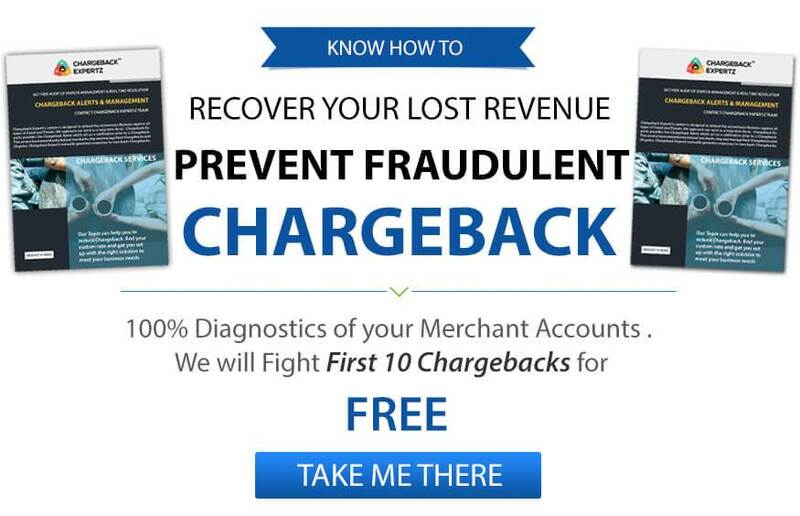 If the merchant did not check the exclusion file, accept the chargeback. If the merchant did verify the exclusion file, and the exception file was verified. Inform the payment processor who should be able to verify the transaction log to verify the fraud. This chargeback occurs when it cannot be checked that a valid code was obtained for a transaction at the time of the actual sale. This chargeback may be reversed by supplying information such as the method and date when the authorization code was obtained or evidence that a credit was issued. This chargeback can be avoided by receiving an authorization code for each and every transaction processed. If applicable, prove that the transaction was chip-initiated and authorized offline. Always check the exclusion file before completing transactions below floor limit. Most point of sell out terminals automatically verify the exclusion file when the card is swiped and the amount is entered. Verify with the acquirer to make sure their transaction-processing system automatically verifies the exclusion file for under-floor-limit transactions and tell the sales staff that if they are ever in suspicion about whether an authorization is compulsory, request an approval. Exclusion File transactions for the floor limit should be zero. All transactions always require allowance, regardless of the amount. Lisa finds a card lying around in a shopping mall and instead of cutting it off or throwing away, she shops for herself. The merchant is able to get the authorization since the card wasn’t yet blocked or reported. Later in the month, the merchant receives a chargeback under the Reason Code 70: No Verification/ Exception File since the cardholder blocks the card and disputes the transactions made. George tries to make a purchase form his cancelled card in a coffee shop and is fortunately able to make the purchase. The merchant later gets a notification from the bank that it was an excluded file transaction and puts a chargeback under the Reason Code 70: No Verification/Exception File. The merchant contact’s his account provider to check the error as it is supposed to reject the transaction automatically.